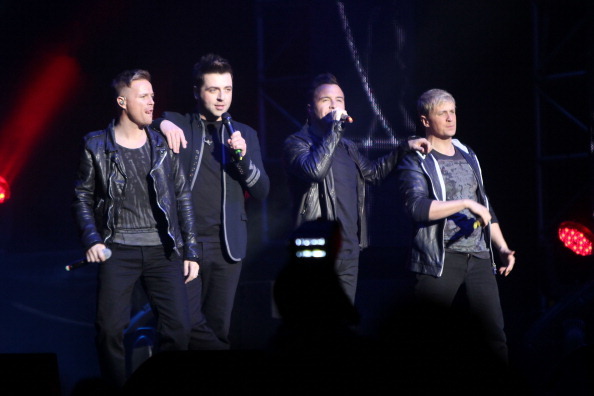 Westlife UK: Irish Fans Download 'Lighthouse' Now. Irish Fans Download 'Lighthouse' Now. Westlife are currently at no.10 on irish itunes chart... lets get them to no.1!